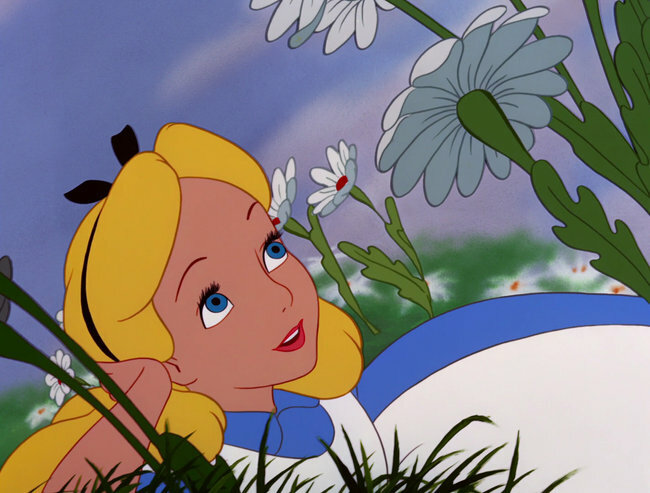 AliceinWonderland is using Similar Worlds. I want to run away. To another galaxy! Do you believe in any conspiracies? If so, which one? I'm bored and can't sleep. When are you too old to play make believe? For example singing in front of a make believe audience with your hair brush as a microphone? One: Don't pick up the phone, you know he's only calling 'cause he's drunk and alone! Have you ever made a video and posted it onto Youtube? Why or why not? p.s. I did it! But I'm not telling you guys what my channel is because you will bully me. Have you ever been to a football game? I'm going to one on Saturday. Oregon Ducks against Washington team. Probably be a lot of people there. What are you favorite team colors? I'm liking maroon and gold atm. Guys, we made it. It's officially September. Do you announce on SW when it is your birthday? I like this video... Look What You Made Me Do by Taylor Swift This is more on the adult side. I should put a warning. Oh where, oh where is my Romeo?